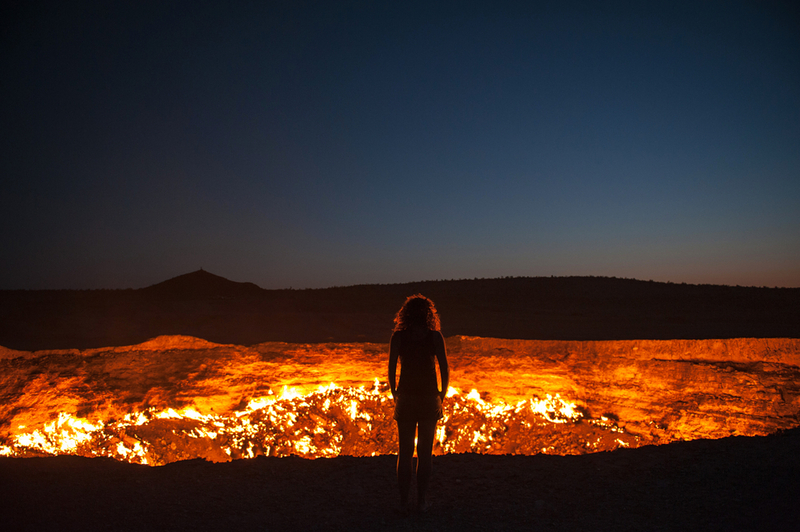 There are some places in the world that are just naturally terrifying anytime of the year. Here are a few places that might cause you to get the heebee jeebees. Read our list of the scariest places in the world if you dare. 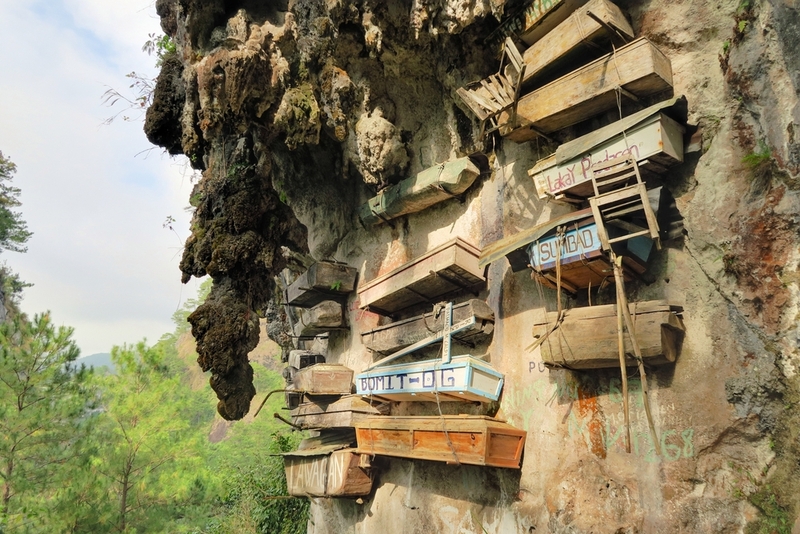 The Igorot tribe has been burying their dead in hanging coffins, attached to the sides of the cliffs for many years. According to ancient tradition, it is believed that this brings members of the tribe closer to their ancestral spirits and will keep them safe. It’s hard to believe the world’s largest grave is located underneath one of the world’s most famous cities. 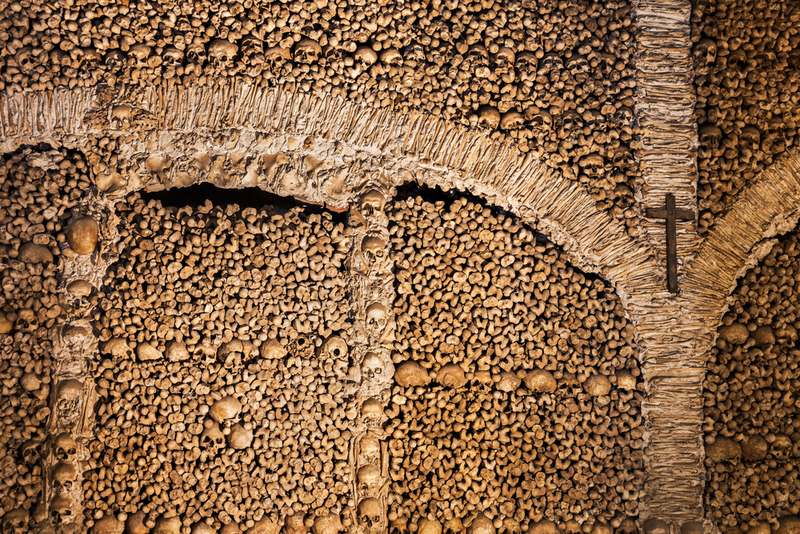 Opened in the 18th century, this 200-mile-long network of underground pathways contains over 6 million bodies. 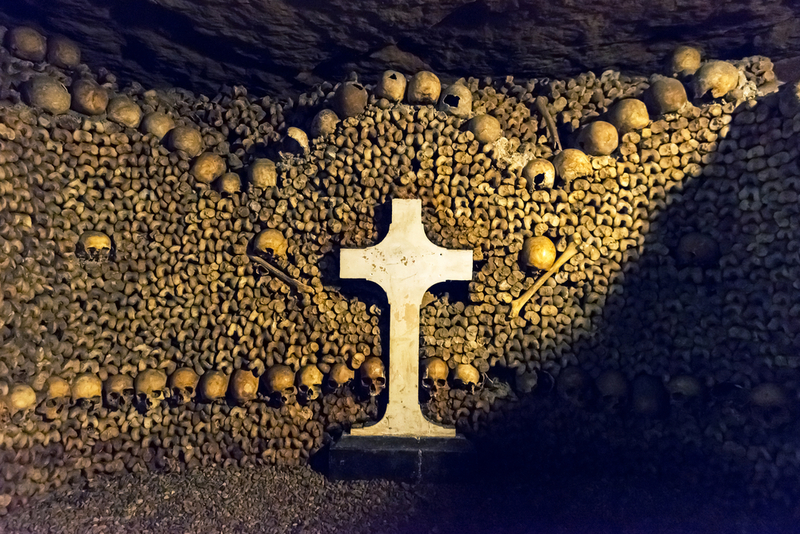 Visitors to the French capital can see the remains up close by taking a 1.2 mile walking tour of this eerie underground burial ground. The Capela dos Ossos was built in the 16th century by a Franciscan monk who wanted to encourage the message of life being transitory, a very common spiritual theme of that time period. This chapel contains the bones of 5000 monks, we well as two bodies hanging from ropes, including one of a child. 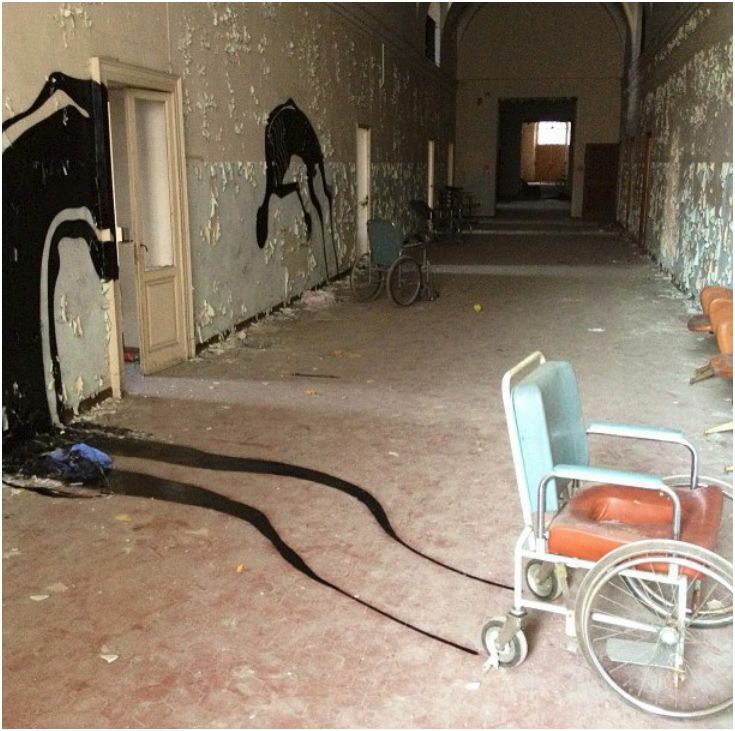 If the idea of an abandoned psychiatric hospital isn’t scary enough, add some disturbing shadow paintings by artist Hebert Baglione. It is said that these morbid murals bring to life the many tortured souls that may still roam the hallways. In 1971, Soviet scientists accidentally hit a methane reserve and the drilling platform collapsed, forming the crater and releasing dangerous gas into the air. Scientists decided to light the crater on fire to burn off the methane, resulting in a Dante-esque monstrosity which has remained lit for over 40 years. 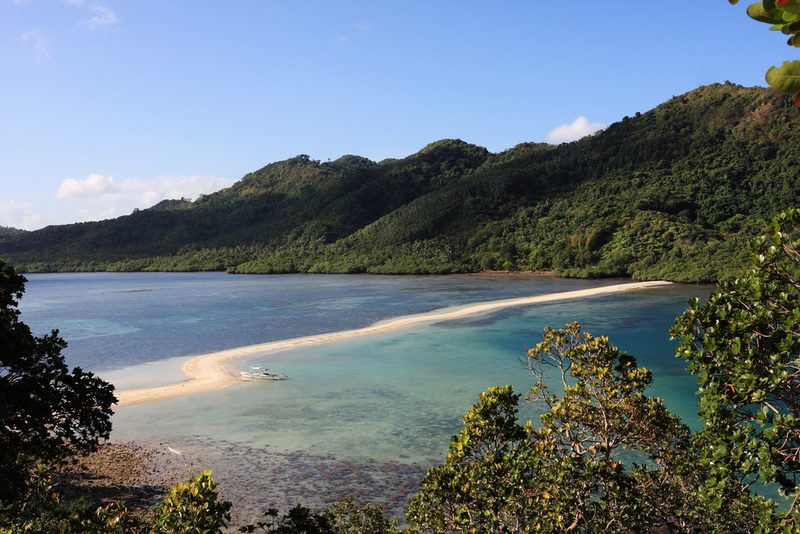 While it may look beautiful in a photo, this uninhabited island in Brazil is deserted for a reason. This 430,000-square-metre island off the coast of the state of São Paulo contains 1 snake per square meter —all golden lancehead vipers, one of the most venomous snakes in the world. It is illegal to step foot on the island as the final people on the island were a lighthouse keeper and his family who were found dead almost 100 years ago. In Fall River, Massachusetts, visitors can stay at the crime scene of an unsolved double homicide. 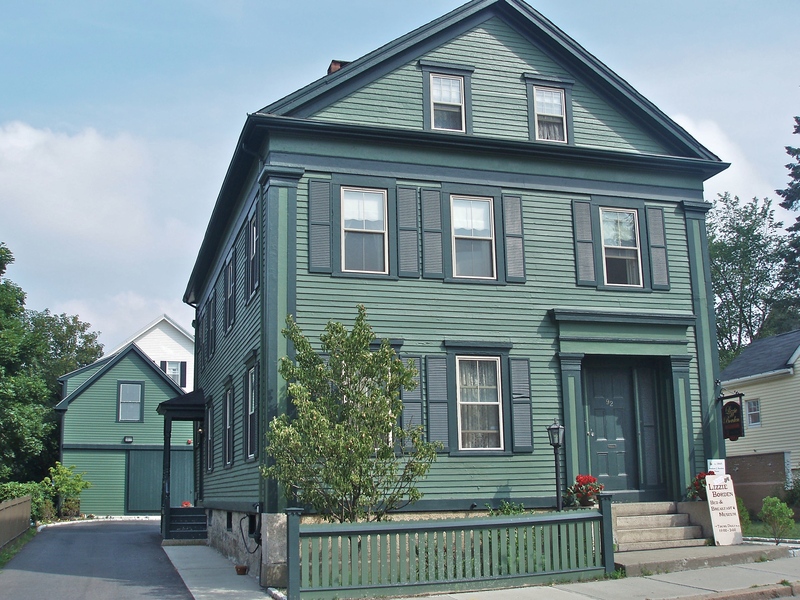 This is the site where Lizzie Borden allegedly murdered her father and stepmother with a hatchet in 1892. Eight guestrooms are available, including the dressing room where Lizzie’s stepmother Abbey was killed. 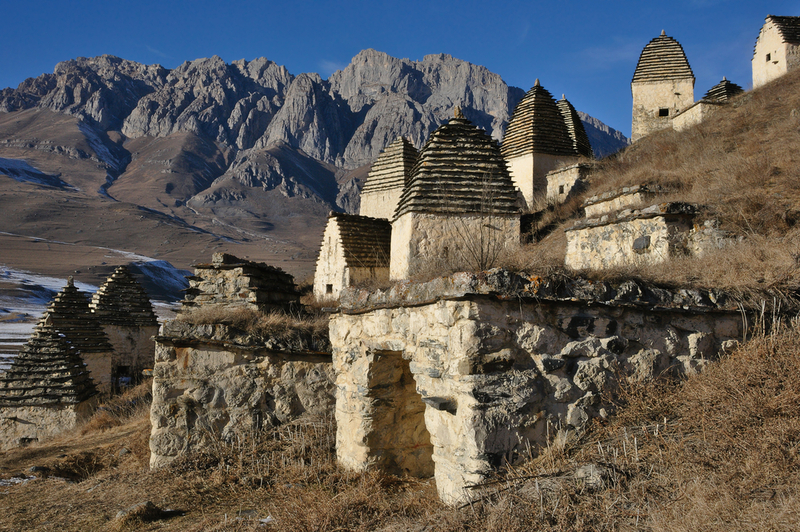 Getting to the City of the Dead involves taking a three-hour journey through winding, narrow roads and several hills. Once there, you’ll find that the city is actually a hill covered with small white buildings. It is these very buildings that cause the place to get its name. The many white house-like structures are stone crypts where locals buried their loved ones.